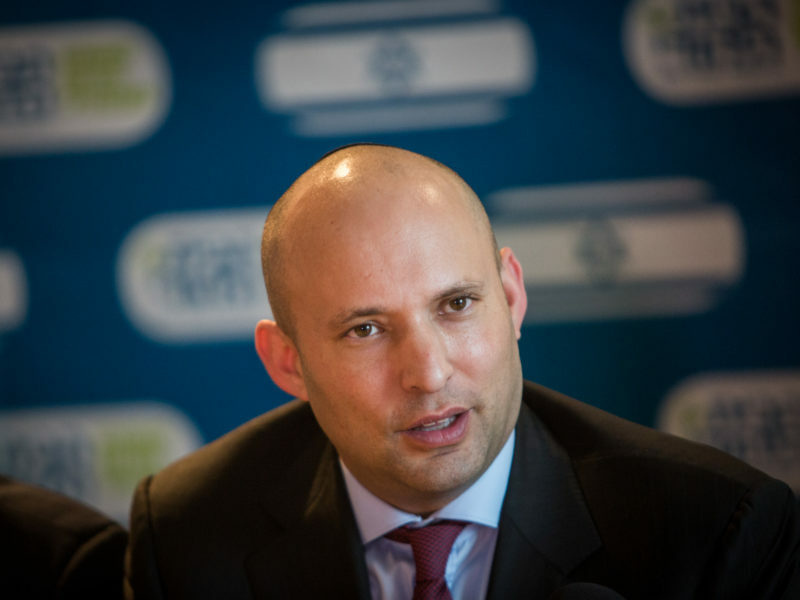 Diaspora Affairs Minister Naftali Bennett has lambasted French President Emmanuel Macron on Thursday for praising Marshal Philippe Petain, a French leader and Nazi collaborator in World War II. Petain’s name was among seven army officials deemed French “heroes” in World War I to be honored at a ceremony marking the end of the Great War, in France, but was later removed after outrage from Jewish groups. Macron stated on Wednesday that Petain “was a great soldier in World War I, it’s a fact,” but did highlight that the former leader had made “disastrous choices” during World War II. On Twitter, Bennett posted that “Petain sanctioned and facilitated the expulsion and mass-murder of Jews. Francis Kalifat of the CRIF association of French Jewry expressed “shock” over Macron’s statements. “The only thing we will remember about Petain is that he was convicted, in the name of the French people, of national indignity during his trial in 1945,” he said in a statement. In the wake of the criticism, Macron’s spokesperson confirmed Petain’s name would not be mentioned during the ceremony, adding that the French President would not be attending Saturday’s ceremony. Petain took over as the leader of France under Nazi Germany’s occupation of France from 1940 until its defeat in World War II. His administration oversaw the deportation of over 76,000 French Jews to death camps on the Nazis behalf. Petain died in prison in 1951.